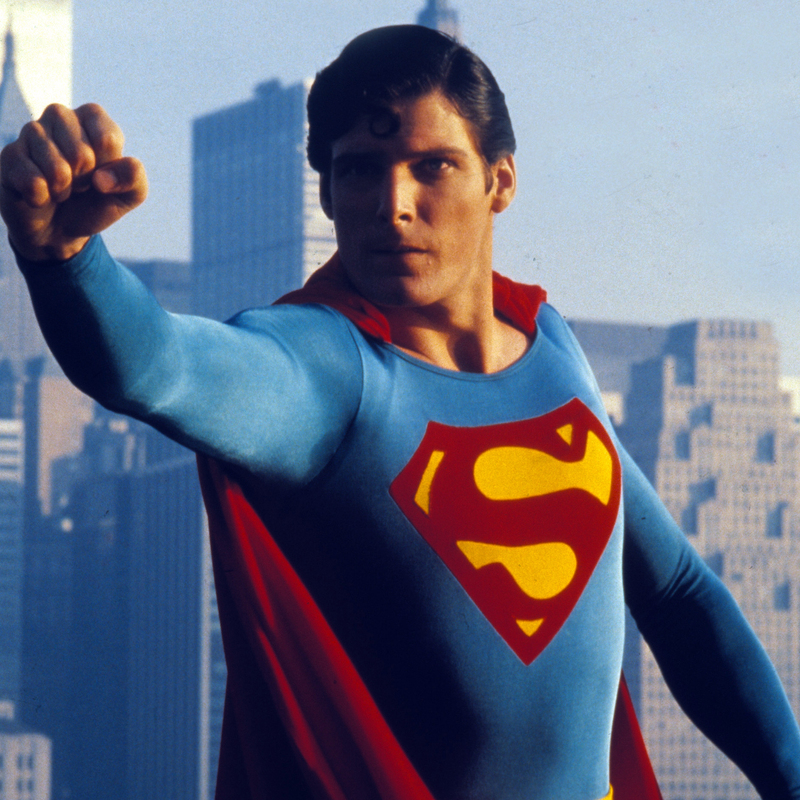 Released in 1978, Superman was the forerunner of the modern superhero genre. 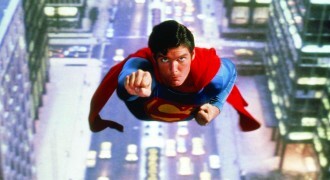 Big, bold and theatrical, the film tells the story of eponymous hero, otherwise known as Kal-El of Krypton. 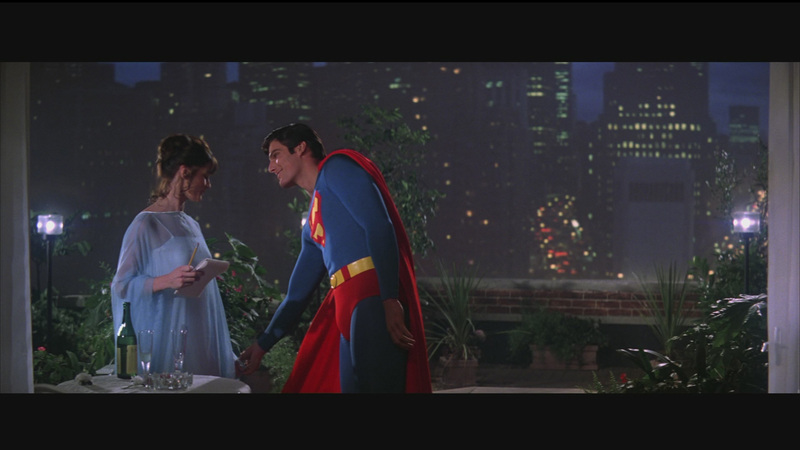 The film opens with the Fall of Krypton and Jor-El’s efforts to save his son, Kal, who is sent far across space to and on the planet Earth, where he is raised by a childless couple, John and Martha Kent. 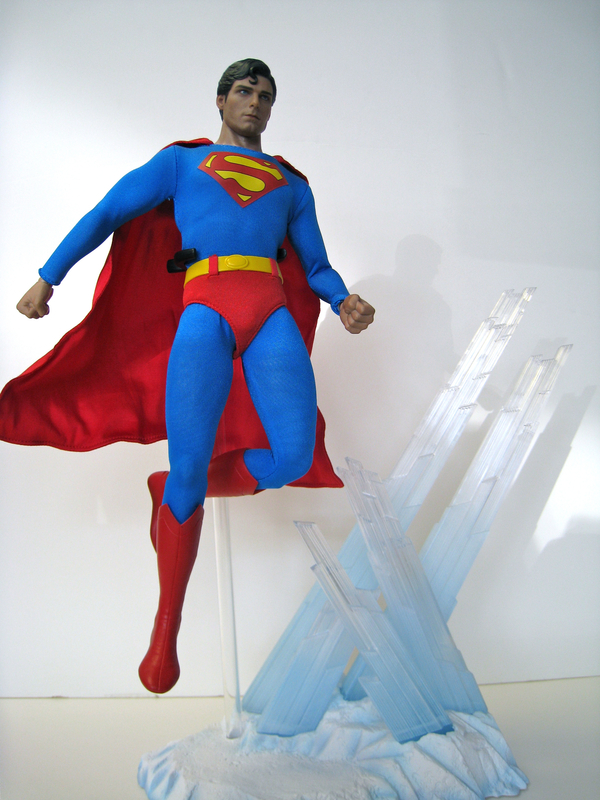 After his father’s death Kal goes on a journey to his Fortress of Solitude to learn about his true past. 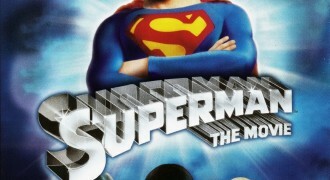 He returns to Metropolis as the mild-mannered reporter Clark Kent. 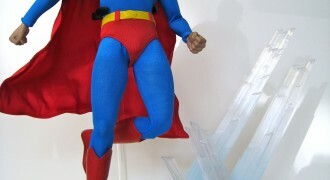 But this exterior concels his real identity, that of Superman, sworn to protect Earth and mankind from danger. 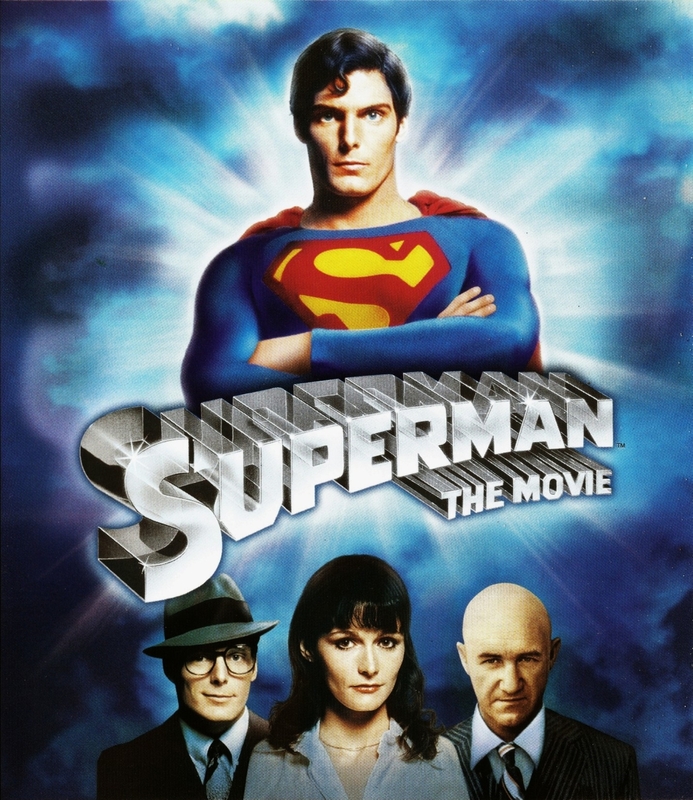 The film was a smash hit, and the casting of Christopher Reeve as the main character was a perfect choice, he has the looks and the acting skills to pull off the two very different roles of Clark Kent and Superman. 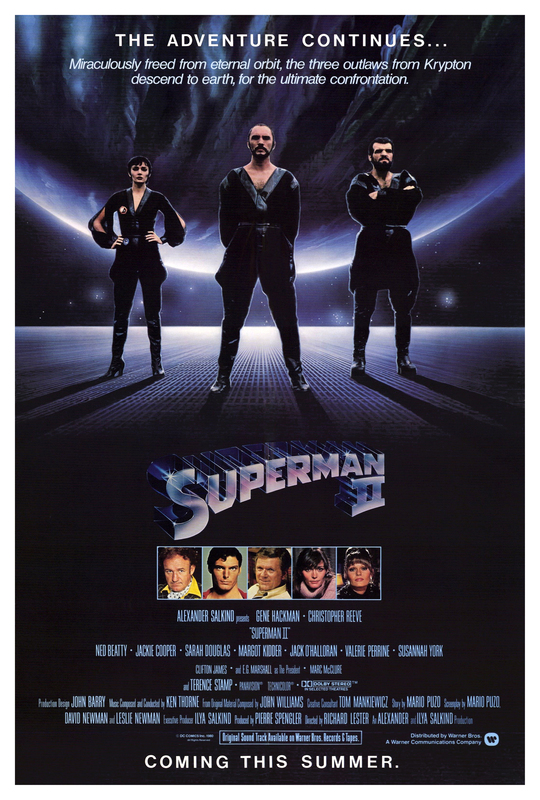 The film spawned three sequels with Christopher Reeve and Gene Hackman, before a pair of more modern revival attempts in the 2000’s and 2010’s: Superman Returns and Man of Steel. As with most feature films, the music provides a vital element, especially during the opening. The loud blaring trumpets of the Main theme set the scene perfectly. The distinctive theme remains well-known today and is composed by the legendary John Williams, composer of such cinema giants as Star Wars and Jaws. The theme is used throughout the theme, typically as the hero pulls off some daring deed. 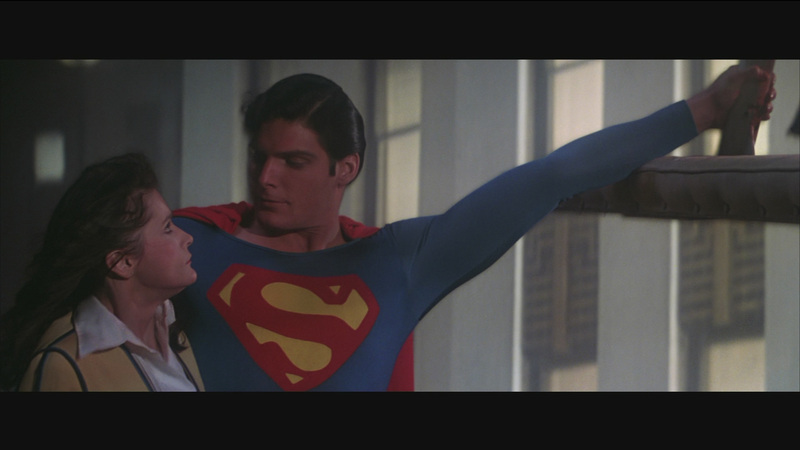 As with so many of John Williams’ film scores, the Superman theme remains easily recognized and popular to this day. 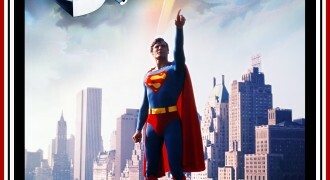 Here's the official Superman movie trailer which you can watch for free. 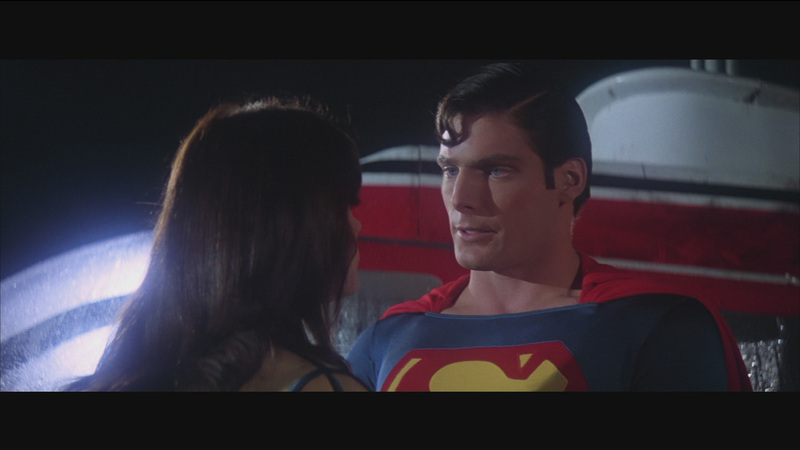 To watch the Superman trailer just click play below and the movie trailer will start playing. 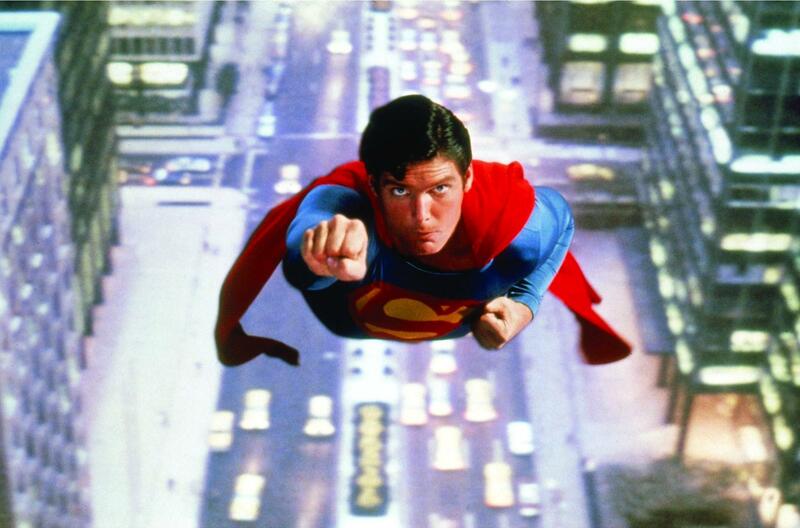 If you'd like to download the Superman theme song or download Superman trailer you've come to the right place. 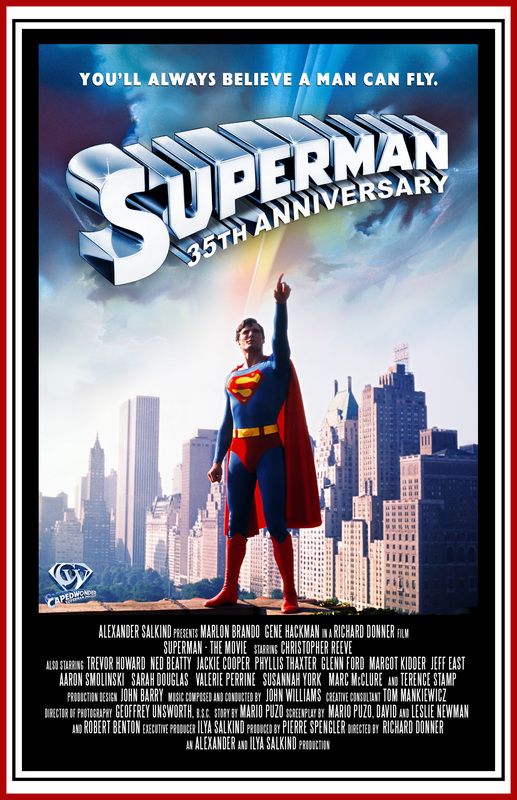 You'll need to use some video download software which you can find online which will let you download the Superman theme song video in HD. 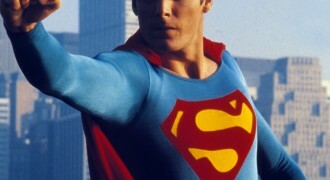 Here are some great Superman pictures and Superman desktop wallpapers. You can download any of these images to your computer by right-clicking on the picture you want and choosing "save image as". 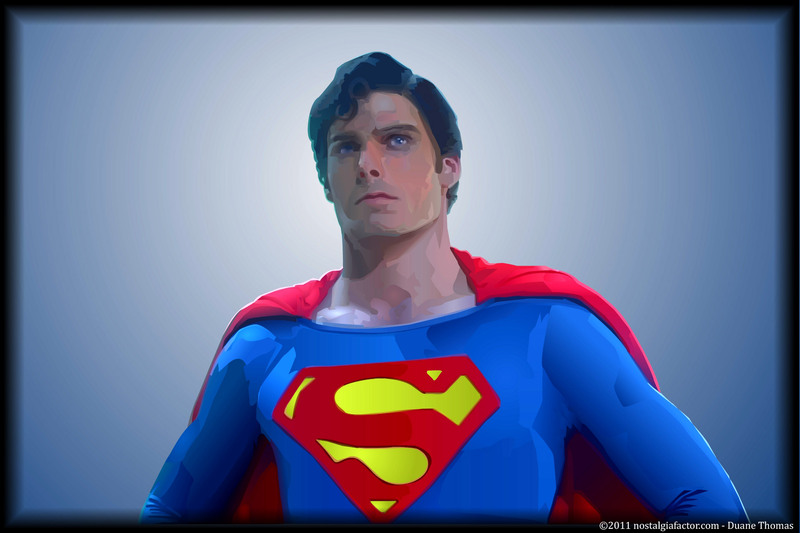 Once you've downloaded one of these Superman images you can use it as your wallpaper etc. 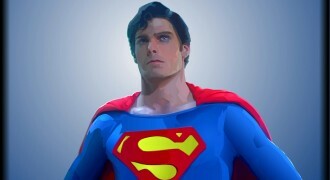 Here are the latest high resolution Superman wallpapers which you can download right now.